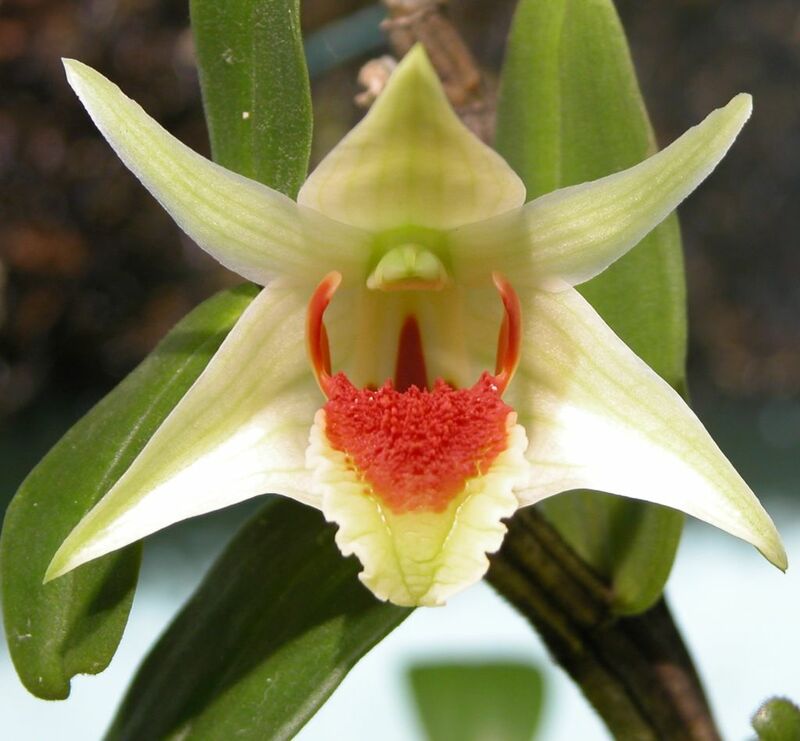 Found in Vietnam as a cool to hot growing epiphyte that blooms in the spring and summer. It is very similar to D cruentum but the flowers are much larger. 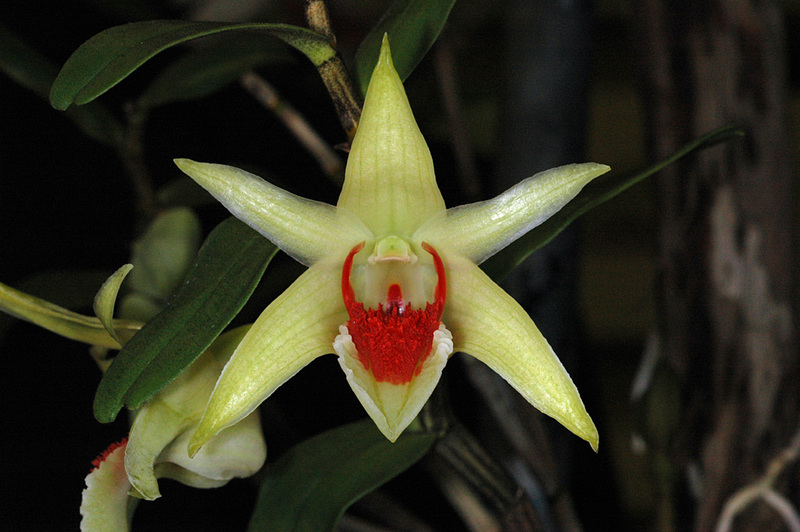 This orchid is most likely a hybrid as it has never been found in the wild, it was written up in a nursery.